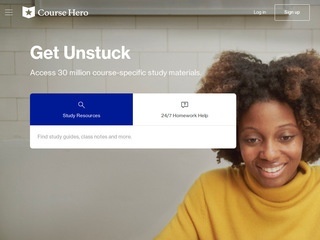 Course Hero is a digital learning platform helping students and educators master their classes. 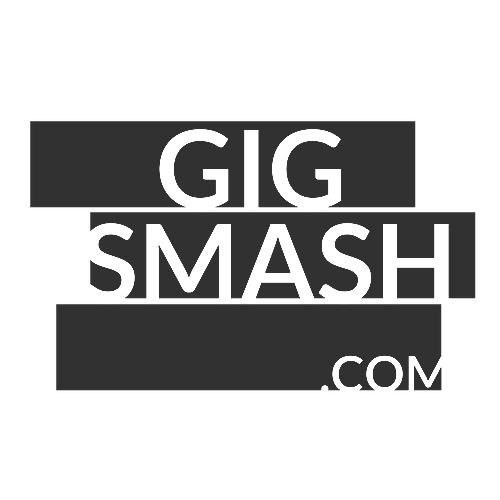 Join our team of online tutors and earn thousands of dollars teaching students around the world. Work on your own time, build a reputation, and get promoted. By providing awesome step-by-step explanations, you'll earn money for your answers and get repeat business directly from students.